This easy and quick to complete recipe can will help you add welcoming ambiance to any room in your home. Make your home inviting with this easy to make Spring Room Spray Project. In less than 10 minutes you can add this tranquil room freshening spray to your product line up. 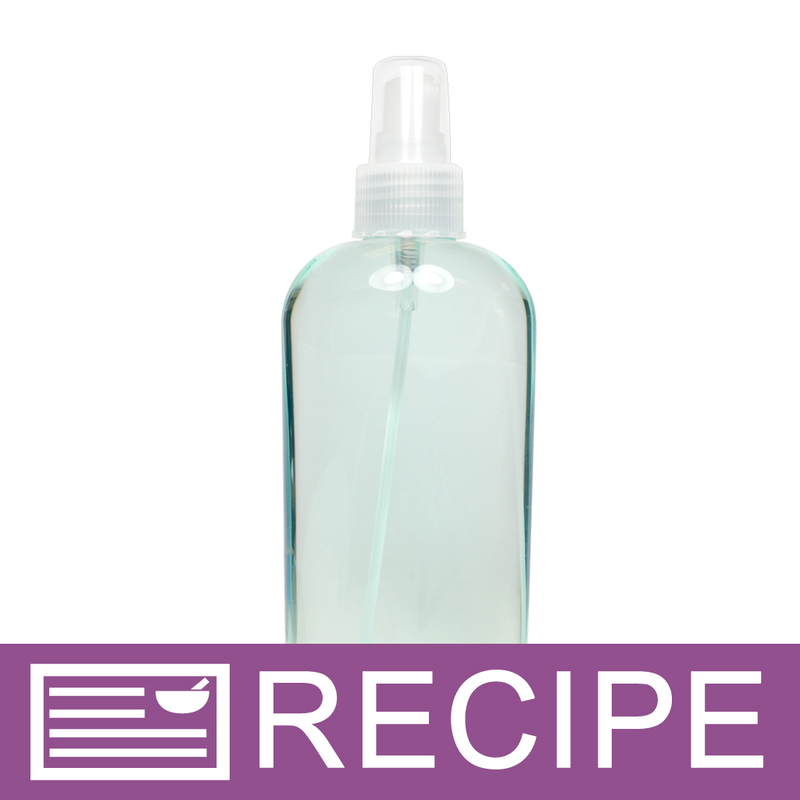 This product is perfect to use as a wreath refresher or to deodorize your home after cooking. Consider using to freshen a stale hotel room or to liven up your stationary. You Save $15.71 by purchasing this kit rather than buying the items separately. Water, Nonoxynol 12, Polysorbate 80, Glycerin, Propylene Glycol, Methylchloroisothiazolinone & Methylisothiazolinone, Fragrance, Blue 1.